Gareth Southgate’s admiration and a lack of alternative midfield options should see the 22-year-old start in Tuesday’s friendly against Switzerland. 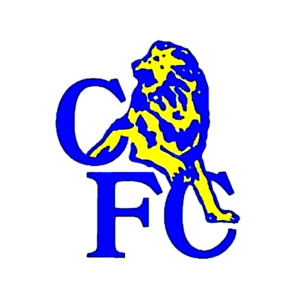 The international opportunities, which have included three starts at the World Cup, come despite Loftus-Cheek’s ongoing battle to win a starting berth for Chelsea. 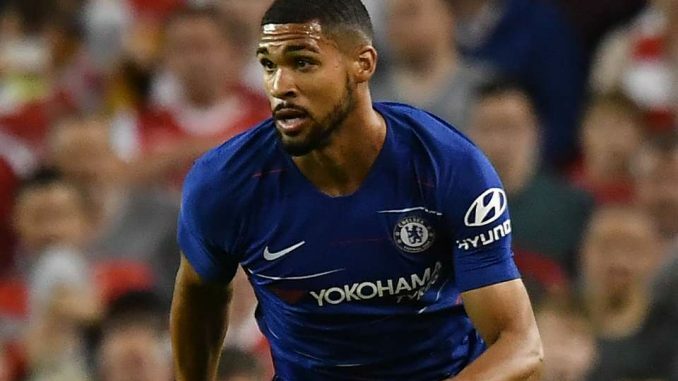 “I’d like to have more appearances by now, but it’s just the way my journey has gone, and I just have to be patient with it,” Loftus-Cheek told Sky Sports. 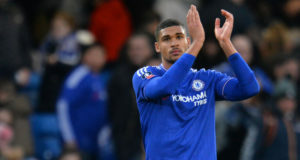 Though restricted to six league starts for Chelsea since debuting under Jose Mourinho in 2015, Loftus-Cheek is appreciative of the influence training with “top players” has had on his development. 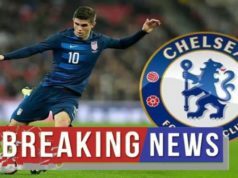 It was during last season’s loan stint with Crystal Palace, however, that the imposing box-to-box prospect felt his body became accustomed to the demands of the Premier League. 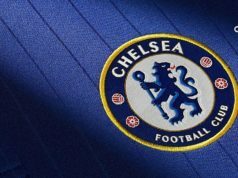 “I really enjoyed playing and training with [Chelsea’s squad], I could feel myself getting better every day and improving, but it got to a point where training wasn’t enough and you need the exposure in the Premier League,” he said. “That’s when I took the chance to go to Palace, and even when that happened, I thought I could’ve done it earlier.